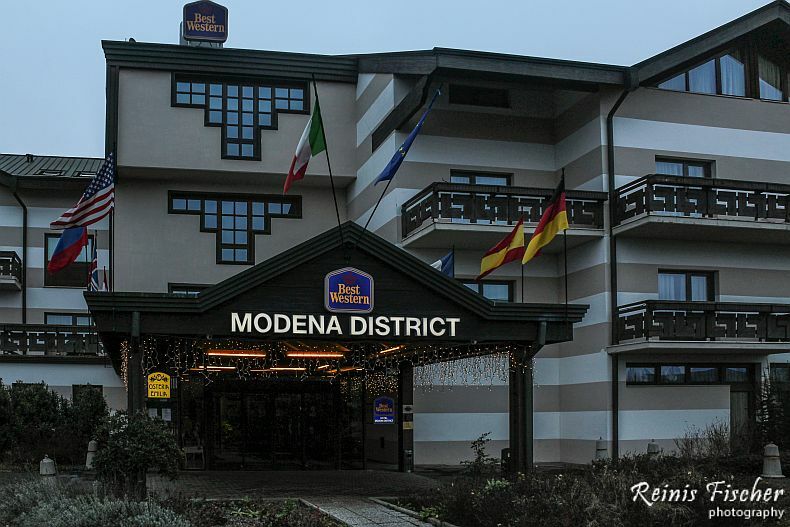 Best Western Modena District hotel was our last hotel in Italy during our week long travels across the country. 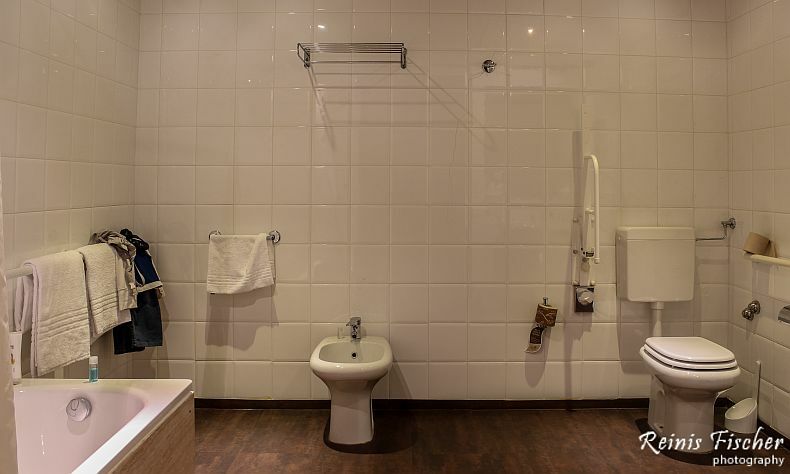 This Best Western hotel is a 5-minute drive from the Campogalliano exit of the A22 Motorway, 10 km from Modena. The property offers a gym, and free outdoor parking. The Modena District has excellent connections via local motorways and national roads. The cities of Bologna and Parma are around 35 minutes away by car. 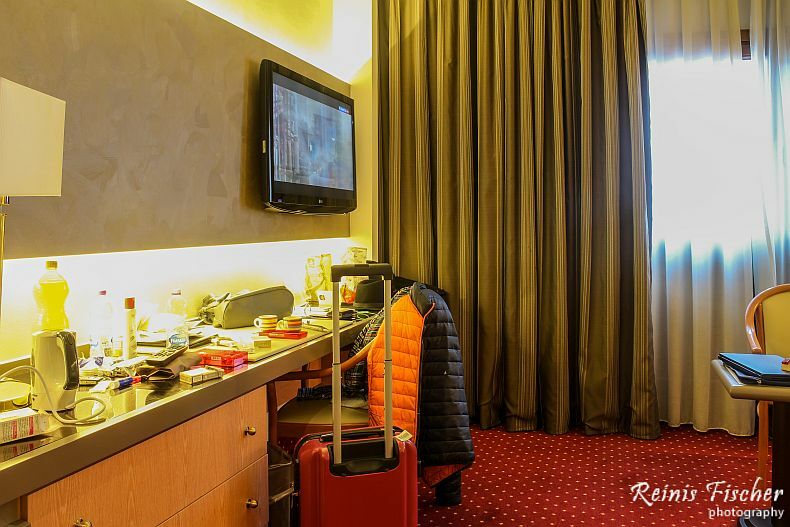 All rooms at Best Western Modena District are large and air-conditioned. 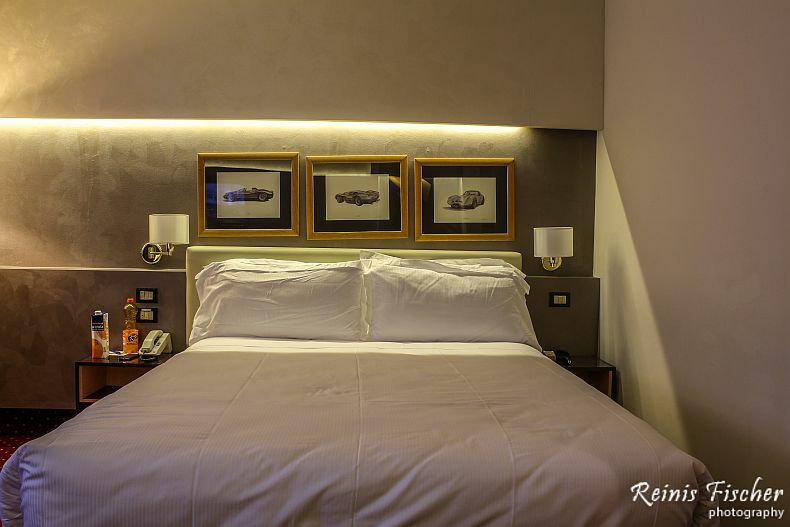 They come with a contemporary design, free Wi-Fi, and an LCD TV with film and sports channels. Some rooms have a balcony and/or wooden floors. 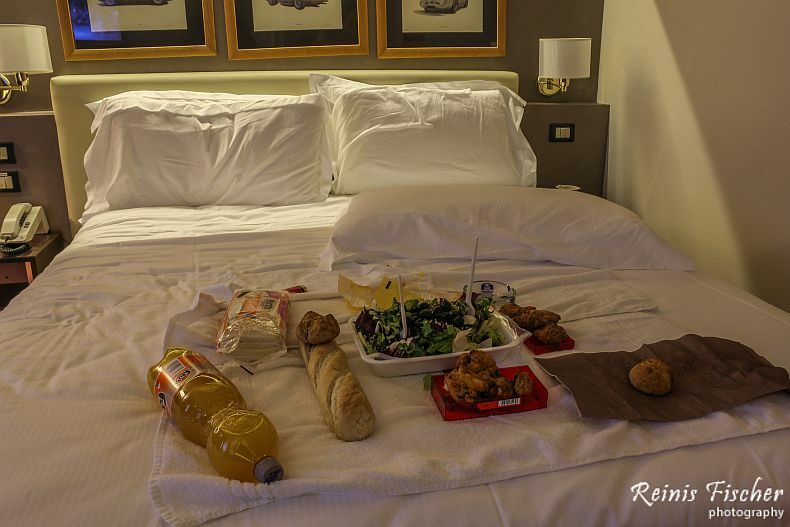 Although there is a great restaurant at Hotel Mode District, we decided to visit local groceries store to buy some junk food and enjoy our evenings (we stayed here for some 3 days actually) by watching TV and consuming local junk food. A buffet breakfast is available each morning. The hotel's restaurant, Osteria dell'Emilia, serves specialities of Emilia Romagna. There is also a small shop selling Modena wines and foods. We paid about EUR 70 per night and would return here without any doubts.